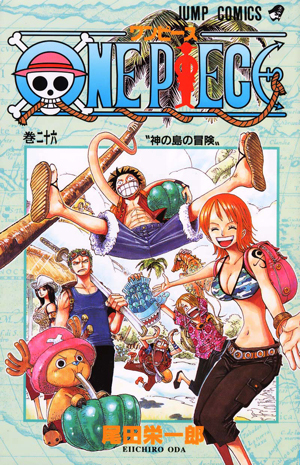 Watch anime online, stream anime episodes for free, you are watching One Piece Episode 413 English version online and free episodes. Anime Episode guide, Chapter One Piece Episode 413 English Subbed A Difficult Fight for Luffy! The Snake Sisters’ Haki Power!! Luffy gets the petrified Margaret and her friends to safety and then fights against Sandersonia and Marigold, but struggles against their Devil Fruit powers and their ability to predict his moves with “Haki”, willpower.